More Support for New Drivers at Every Turn! 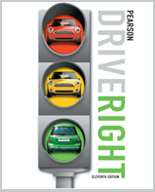 Pearson is proud to deliver Drive Right. 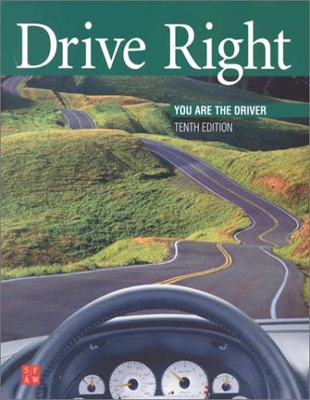 We have re-created this program to include the driver instruction you've trusted for years and combined it with the most up-to-date, hands-on technology to engage today's novice drivers with real-life scenarios. 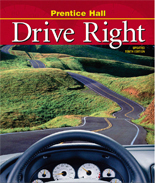 The 11th edition will help your students develop the skills and knowledge needed to become safe, responsible, low-risk drivers and prepare them for the road ahead.